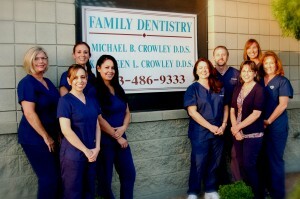 To prepare for your visit at Crowley Family Dentistry, we invite you to complete our patient forms in advance. If you have any questions about our forms or your visit, please feel free to call us today. We look forward to answering your questions and providing the communities of Glendale and Peoria with honest, high-quality dentistry and care.